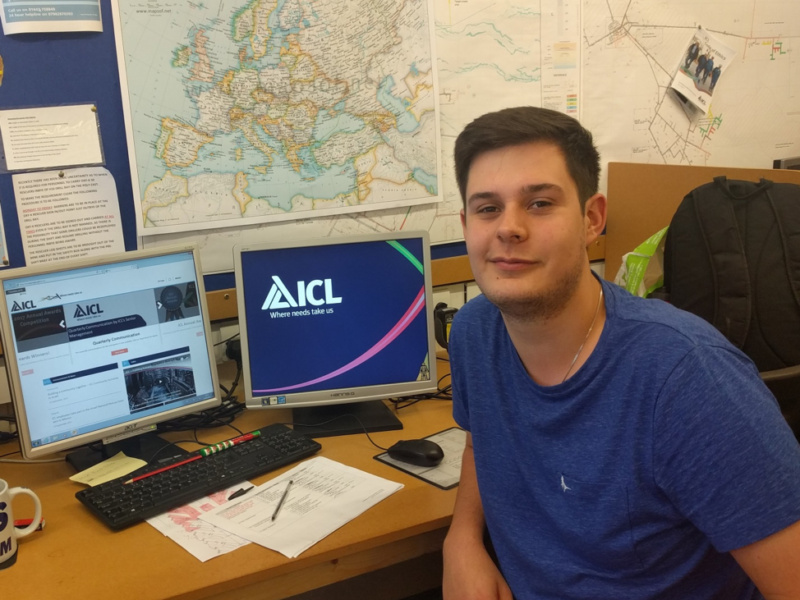 The ICL Summer Placement programme recently provided five work placements for students in their final year of university. 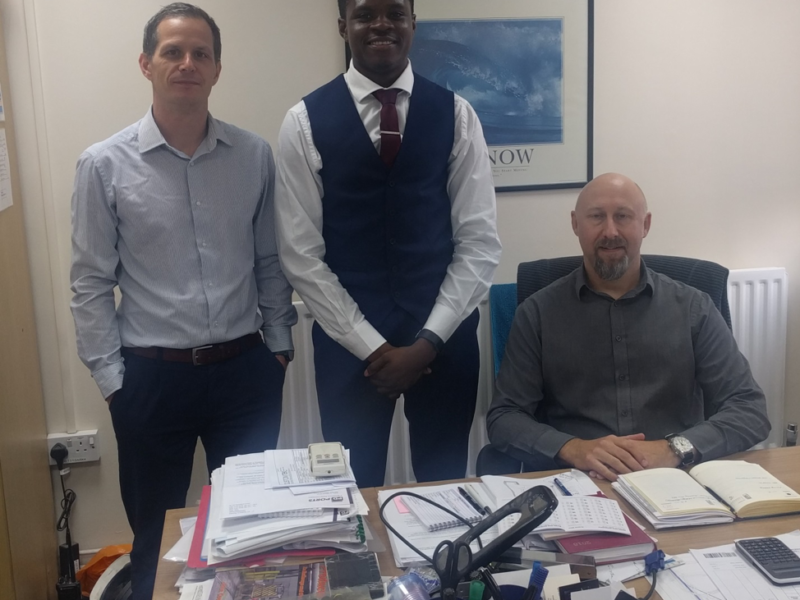 The aim of the programme was to encourage students to gain skills specific to their subject or industry of choice as well as the employability skills required for real-life work. 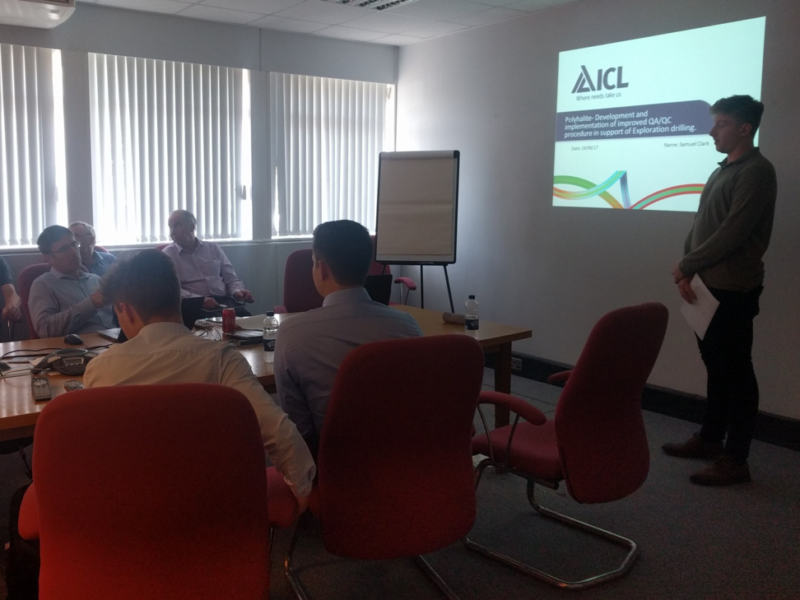 During the months of July through to September, ICL UK and our Tees Dock logistic facility offered students the opportunity to take advantage of a 12 week work placement. 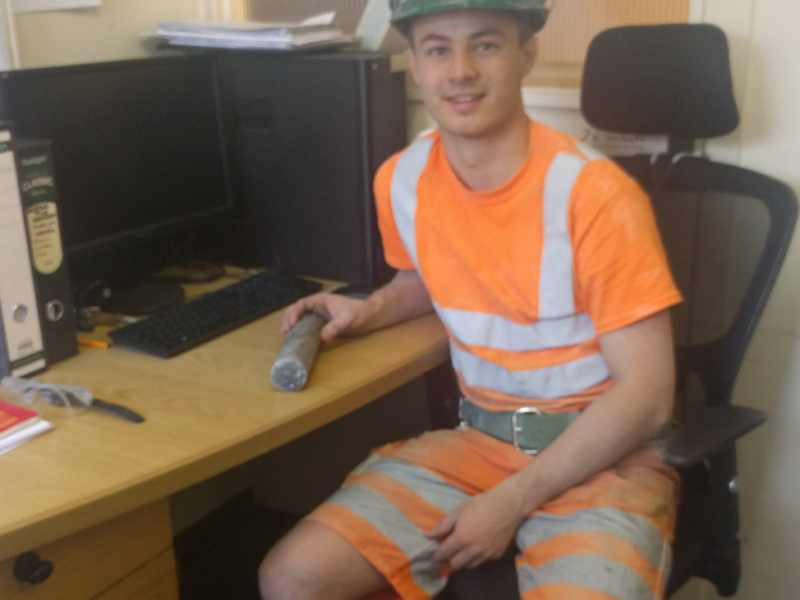 Attending the placement were local students from Teesside University and two universities further afield, Leicester and Exeter. These students were in their penultimate year at university or have just recently graduated. 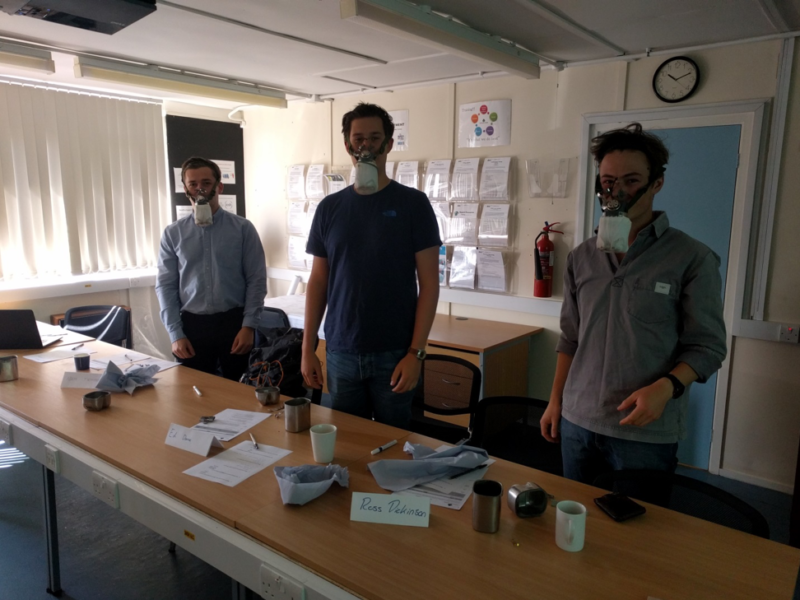 It also increased their knowledge of an industry or sector, allowing them to make better informed decisions about future career choices. The students worked on real life problems and situations and came up with plausible solutions in the field of Electrical Engineer, Surveying, Geology and Structural Engineer. Interaction with other professionals while on placement can also bring strong benefits in terms of networking. For example, engaging with professionals in their chosen career-field can provide a foundation of contacts on which to build and draw upon in a future career. Placements form an important part of a business’s ethos, corporate social responsibilities and identity by developing the skills of local students or those that are important to the future of their industry.